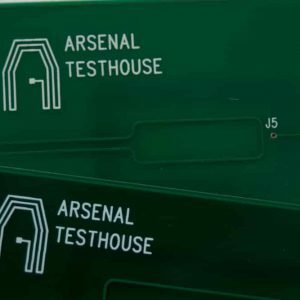 As an independent and technically competent partner Arsenal Testhouse provides test tools for contactless testing according to international standards such as ISO/IEC 14443A/B, ISO/IEC 15693, ISO IEC 18000-3, ISO/IEC 18092, ICAO e-Passport and ECMA- 340. Additionally you can order each spare part of test assemblies and Reference PICC seperately. 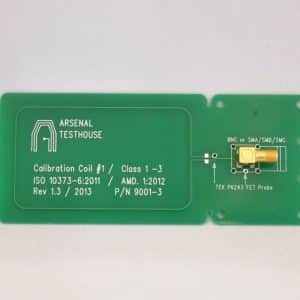 Primary purpose of this test assembly is to measure the load modulation coefficients of contactless cards, tags or devices depending on the field strength. 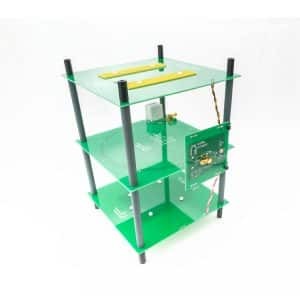 This test setup is also used as a standard reader antenna for other tests and measurements on cards (PICC), like testing the influence of the reader’s signal waveform and the card’s ability to detect them correctly. It is used for calibration and adjustment of the Reference PICC’s and VICC’s as well. 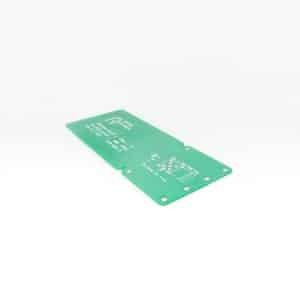 For measurements an adequate signal source (e.g. 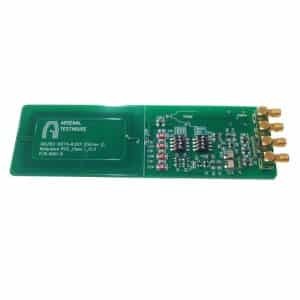 Arbitrary Waveform Generator, Function Generator,etc. 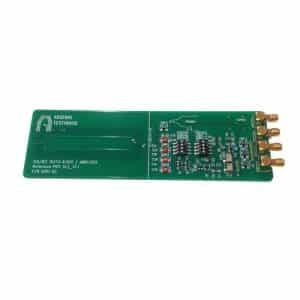 ), a linear RF-Amplifier and a Digital Storage Oscilloscope with high-impedance probes as well as a PC to perform the Fourier analysis of the obtained signal are needed. 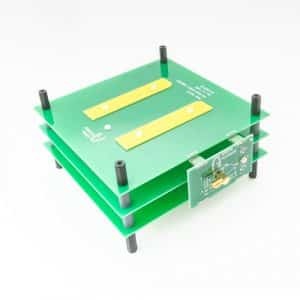 PCBs are mounted with spacers at the specified distance, fixture for holding the calibration coil and the card under test, fully assembled including all components, documentation in English, tested and electrically tuned. 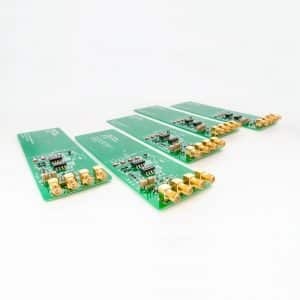 These assemblies can be used for testing proximity cards (MIFARE®), vicinity tags and tags for Near Field Communication (NFC). 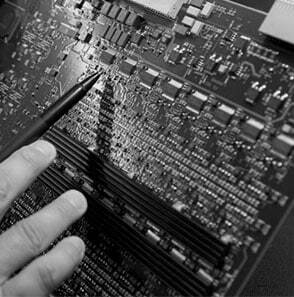 Reference PICC’s / VICC’s /devices are test tools to verify Hmin, Hmax, Power Transfer and Modulation Index & Waveform of a PCD (reader). The test principle uses substitution method and a digital voltmeter is needed additionally to check the DC output voltage. For Modulation Index & Waveform test also a suitable oscilloscope with a high-impedance probe is needed. 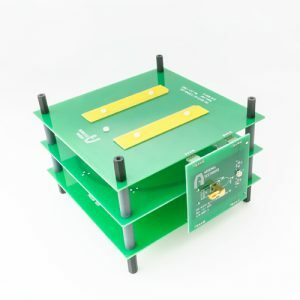 The Reference PICC’s / VICC’s / devices will be delivered fully assembled including all components, documentation in English, electrically and tested adjusted. Download the current price list here or use our online shop below.